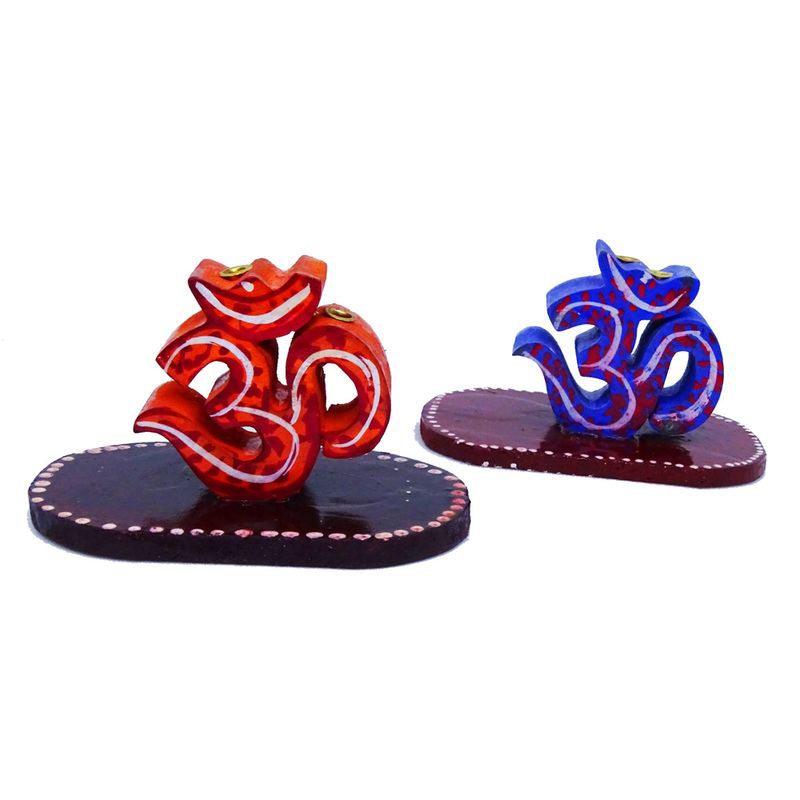 Get a glammed up approach to holily events with the advent of Om shaped Incense stick holders. These are perfectly designed and made up of Read More..wood with cardboard boxes enveloping them. 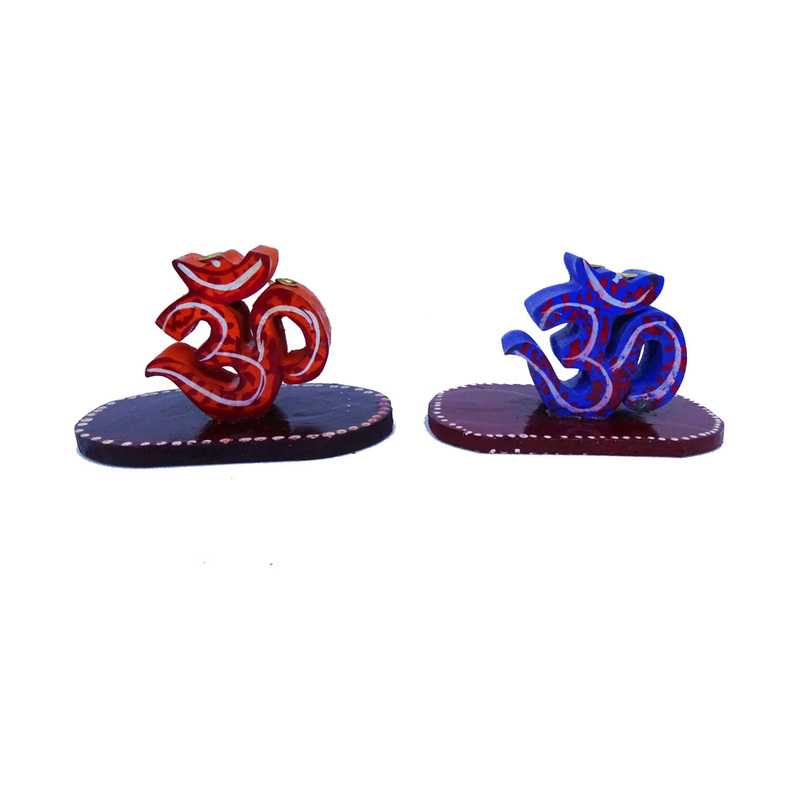 Now your incense sticks would look even more pretty when stuck in these red-blue holders. Show Less..